Summer School 2014 Since 1999, Grace Christian Academy has offered summer school for students who have finished grade one, but have not yet entered grade seven. 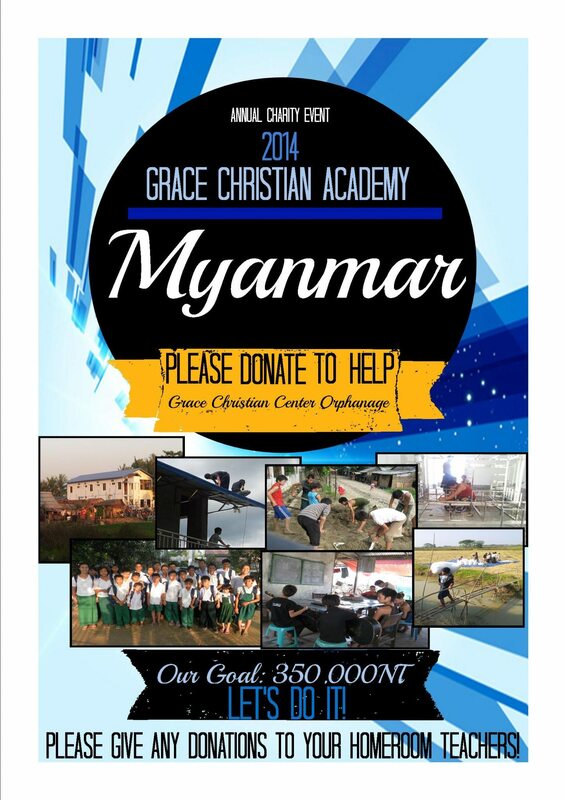 Grace Christian Academy Summer Session 2014 will begin on the 1st of July and run until the 31st of July. Please click on the poster to view more information.